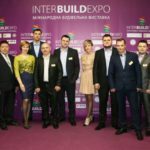 From March 29 to April 1, the BUDMAYSTER building mixtures factory took part in a large-scale specialized project – the international construction exhibition InterBuildExpo 2017. 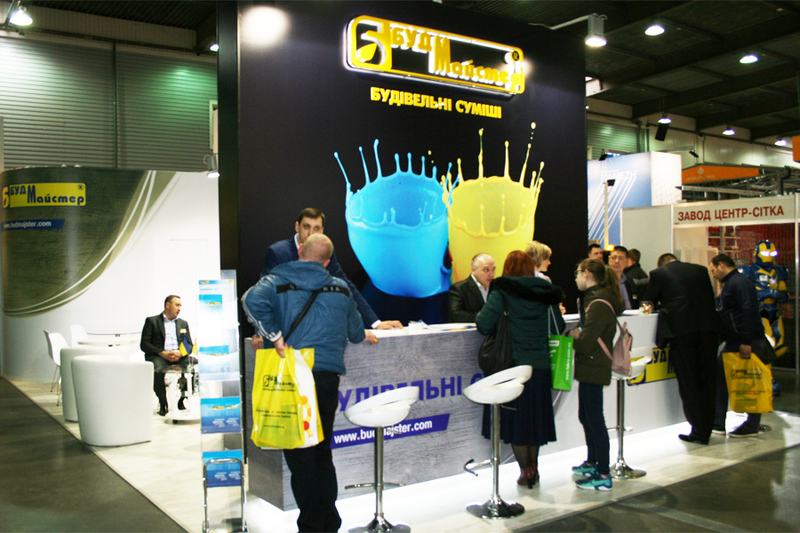 We are pleased to share with you the results and prospects. 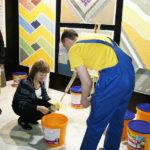 The largest construction exhibition of the country was attended by leading manufacturers, contractors, supplier companies specializing in the sale of building materials and equipment, designers, builders. 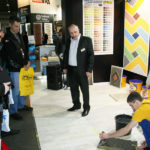 It should be noted the professionalism of the organizers of the exhibition, which once again proved that such events are an effective platform for interaction between producers, suppliers, and technical specialists of the construction industry with potential consumers. 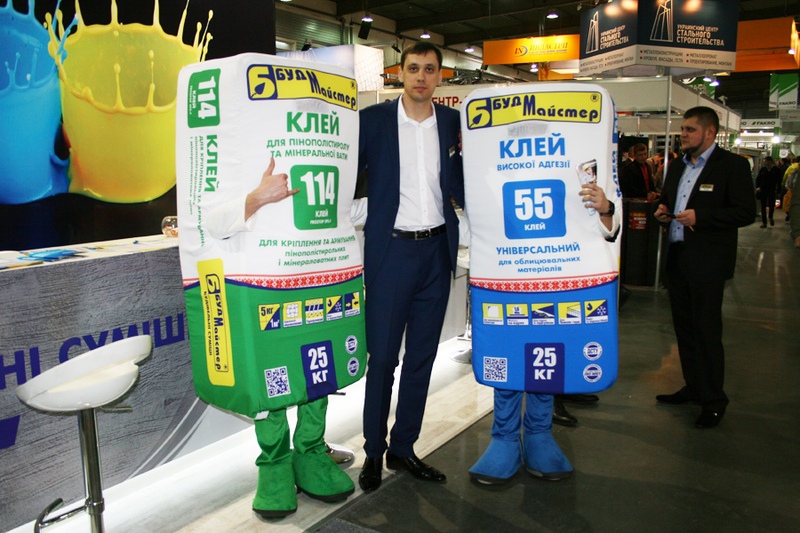 At the exhibition, BUDMEISTER Company presented its visitors a new catalog of products, the most important characteristics of which are stable quality in relation to loyal price policy and qualified technical support. Especially attractive for guests was the holding of dynamic master classes with the motto “Become a maestro at once with BudMajster”! 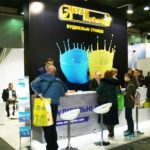 During which all interested could not only get a qualified consultation on the use of certain types of products, but also become a direct participant in the process. 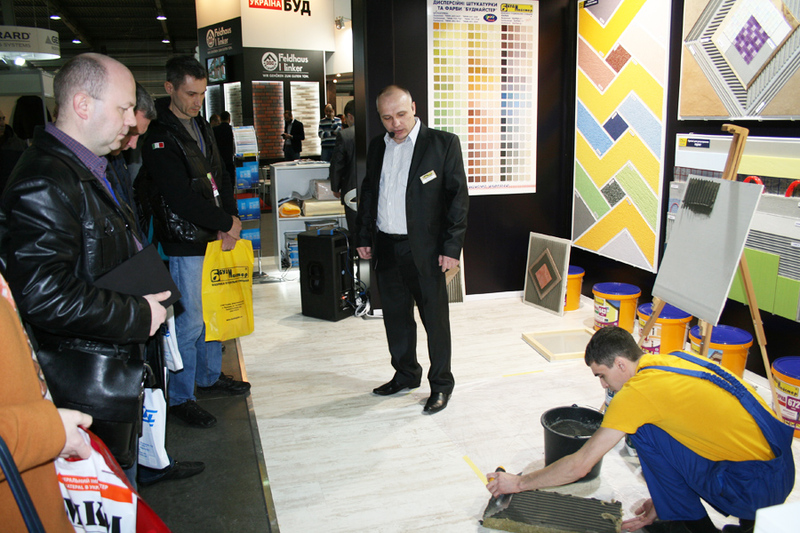 The technical specialists demonstrated to the participants of the master classes of the technology of applying decorative plasters, the floor device, the thermal insulation system as well as the novelty of 2017 KLEI-55. 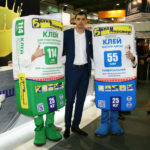 Visitors to the master classes were able to personally make sure of the high quality of the products of BUDMEISTER, and the most active participants received pleasant gifts from the company.